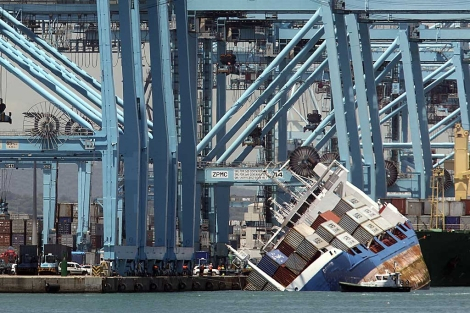 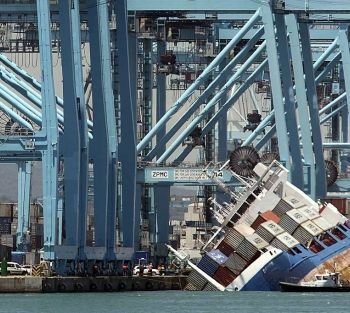 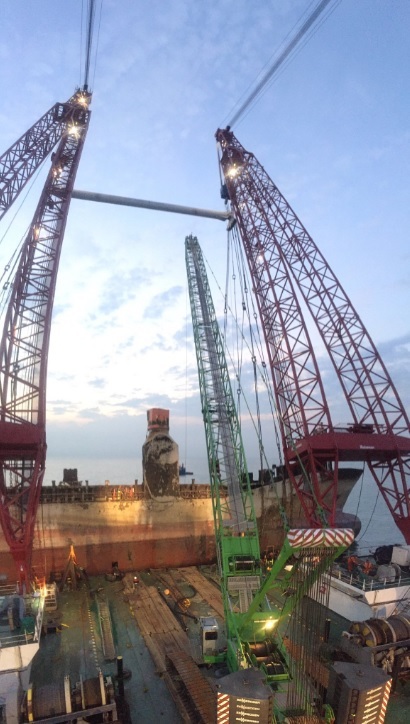 Our team of consultants has been involved with some of the most technically challenging and complex casualties in the maritime industry. 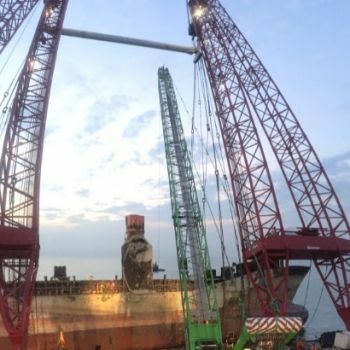 We have a proven record within the salvage and wreck removal industry and are regularly engaged by contractors to respond quickly in support of salvage operations (see Casualty Response) and wreck removals from bid preparation through to the execution stage. 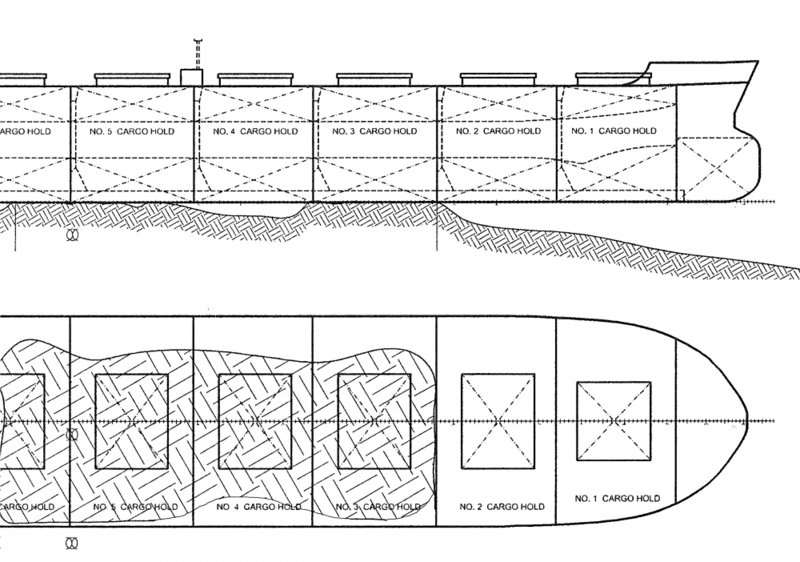 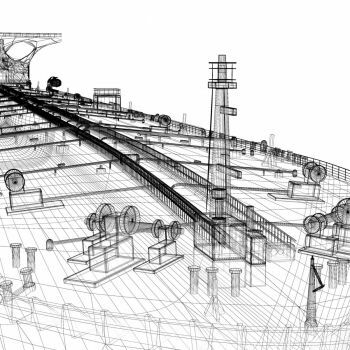 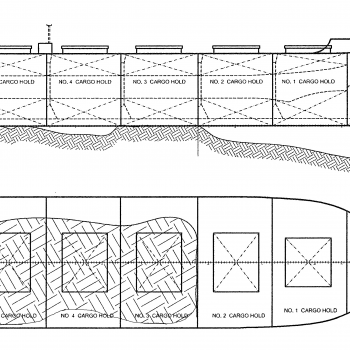 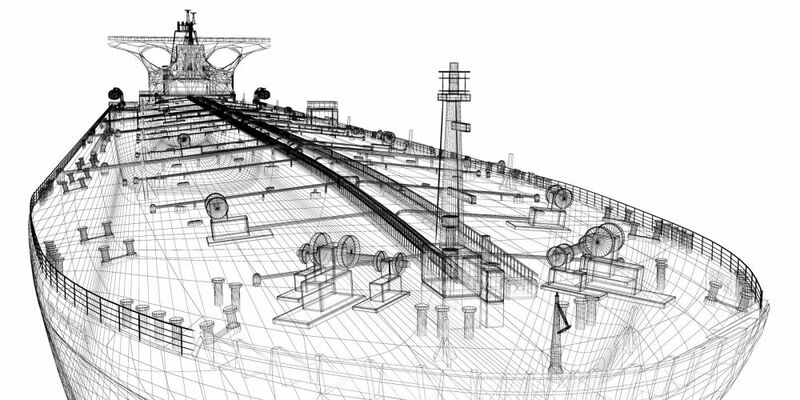 With our team of Naval Architects, Structural and Maritime Civil Engineers, we can provide individuals or teams to run salvage naval architecture calculations and for the engineering of wreck removal solutions, including the preparation of tender or bid documents, onsite engineering support or office-based operational support as required.